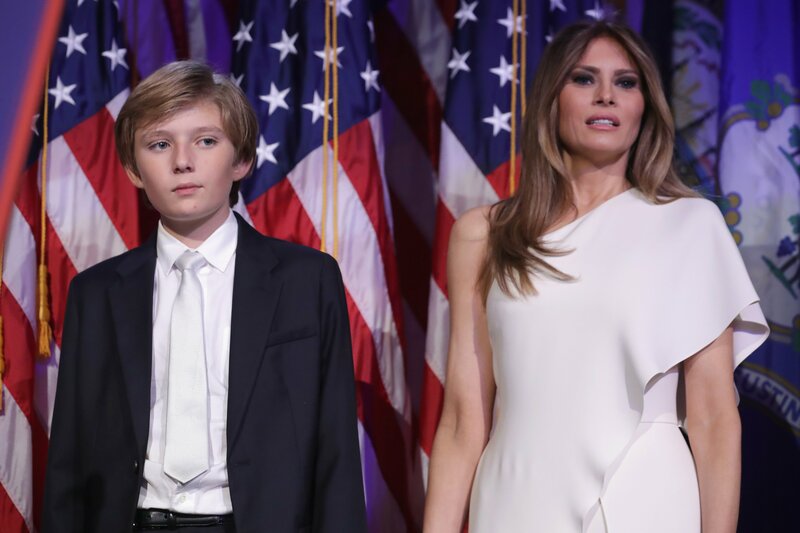 Melania Trump, the first lady of the United States of America, shared an adorable picture in honor of her son (Barron) on his 13th Birthday. Melania Trump shared a cute photo on Instagram as she recognized her son on his thirteenth birthday. She posted a photo of two gold colored Mylar balloons that were tied to each other to form the number "13", which she captioned with the congratulatory statement, "Happy birthday BWT." The caption was also accompanied by three heart emojis which shows how much the first lady adores her teenage son. The post has already racked up lovely comments from well-wishers and friends just a few hours after it was posted. Barron's birthday also coincides with the first day of spring break at the Maryland private school where he's presently a seventh-grader. 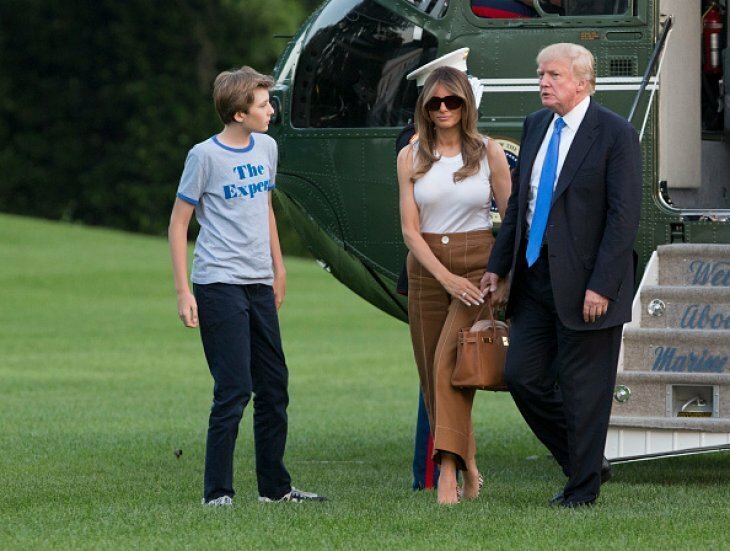 Barron whose full name is Barron William Trump is the only son of Melania and Donald Trump although he has three half-siblings. Baron has been living a life of luxury since when he had a whole floor to himself inside the Trump Tower in New York City till now. Barron's also the only child that lives at the white house with his parents, and he's sure to receive lots of presents on this special day. 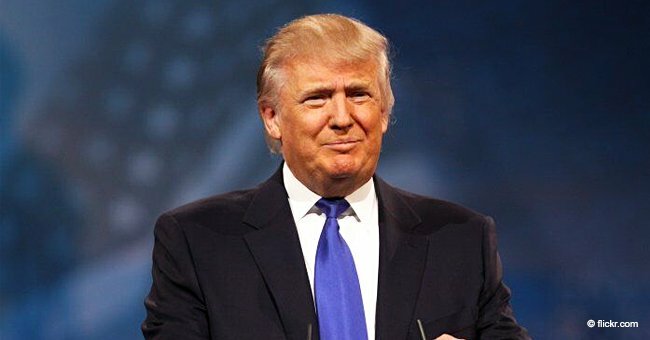 Official plans on how young Barron's birthday will haven't been revealed yet, but it is certain that Melania and Barron will spend the spring break in Mar-a-Lago (a resort in Palm Beach, Florida) while Donald Trump will be away in Ohio. At the moment, Melania is the only family member that has celebrated young Barron on social media, though there's more than enough time for the others to join in the virtual celebration. Barack Obama's daughters, Malia and Sasha also celebrated their first year as teenagers in the white house when their father was the president of U.S.A.
Barron Trump, who's the only son of the seventy-two-year-old president and his forty-eight-year-old wife, has four half-siblings. This is due to Donald Trump's adventurous love life. 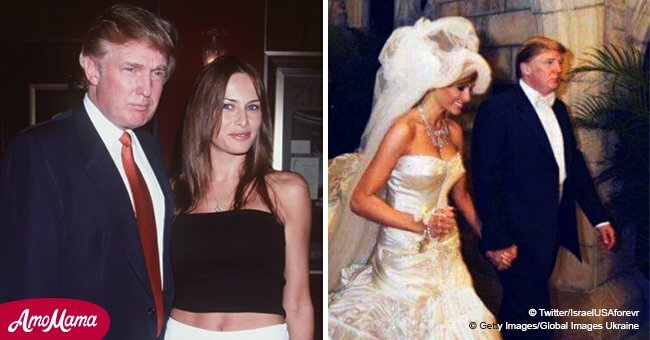 President Trump has been a part of three marriages, and he's a father of five children. His first wife, Ivana Trump bore Donald Jr., Eric, and Ivanka Trump, while his second wife, Marla Maples gave birth to Tiffany Trump. Young Barron Trump has a truck-load of both nuclear and extended family members which mostly stands as an advantage to the young man.